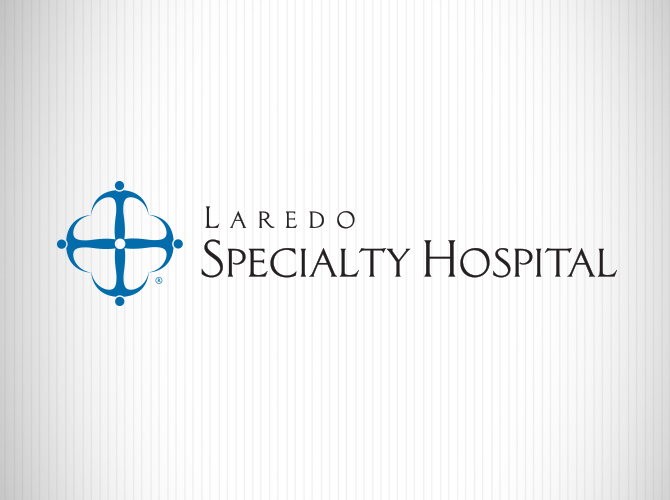 Laredo Specialty Hospital hosted its annual Hospital Employee of the Year Banquet. Mario Rodriguez, Laredo Specialty Hospital Chief Executive Officer presented Jose Longoria with the 2014 Employee of the Year Award. Mr. Longoria was recognized for his diligence and commitment to the Hospital’s Guiding Principles. Mr. Longoria is a Licensed Pharmacist and has been employed at Laredo Specialty Hospital for 9 years.